I am a football fan. For anyone who follows this blog, you know that I bleed blue and white for Penn State at the college level. But in the NFL, the Giants are my team. 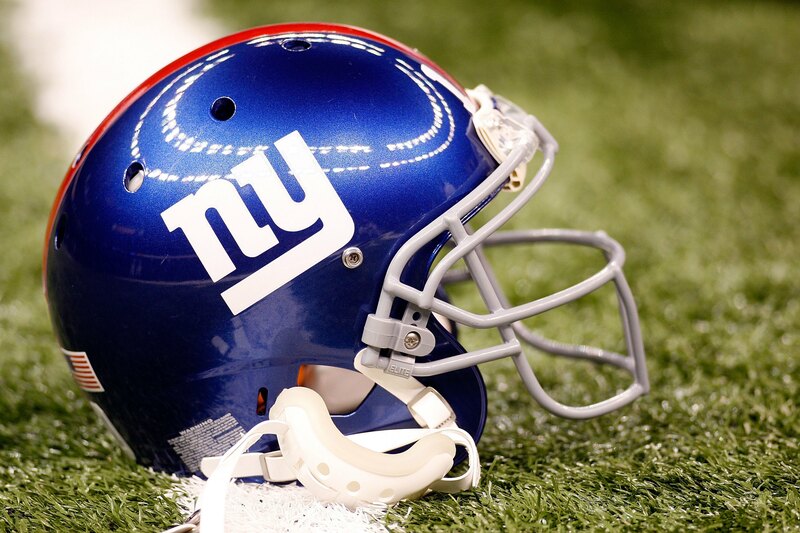 I’m a Jersey girl and I love my New Jersey New York Football Giants. It’s tough to be a Giants fan this year, though. This year, I suddenly feel a greater kinship with Jets fans than ever before. Man, they must be a loyal bunch if this is how it feels to love a losing team. I remain loyal to the big blue, but I will not lie. It is hard to watch them decompose this season. 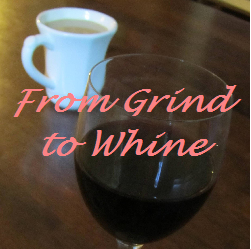 Now, this is not a sports blog. I am a mom. I’m not about to attempt to break down the Giants’ problems or delve into the fact that the NFL as a whole is looking more and more like arena football because the new rules have handcuffed the defense. Instead, I watch my Giants and all I can think about is how tough it must be to be Eli Manning this year. I love the Manning brothers. How can you not love a sibling pair like Peyton and Eli, two stellar quarterbacks, who remain level-headed and grounded? I’ve read about their sibling rivalry, which is more a competitive spirit that keeps them working harder rather than a true rivalry with any kind of animosity. As a mom, I applaud their closeness and ability to support each other without hard feelings. As a fan, I love their successes and get a kick out of their joint marketing endeavors. From Oreos to Milk to Football on Your Phone, they give off such a great “everyman” vibe. A little self-deprecating and a lot silly. As a mom of boys, I love that they are both in a high-stress, super competitive profession, yet still remain brothers who goof around together. Maybe I’m just a sucker for marketing, but I enjoy it nonetheless. 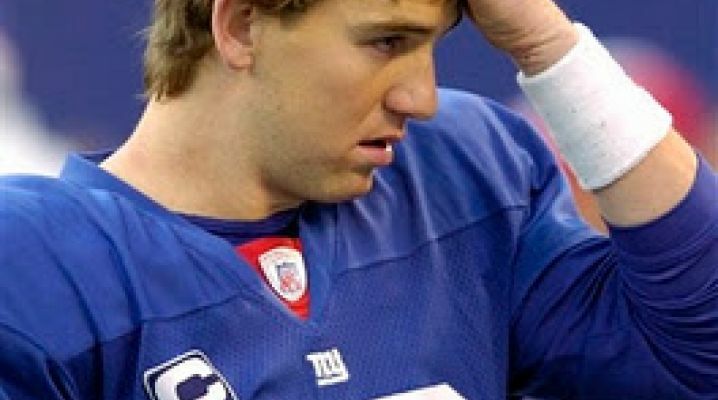 As bad as it feels to be a Giants fan this year, I cannot begin to imagine how terrible it must feel to be Eli Manning. As a fan, I want Eli to get a taste of success so we can get a win. I want him to quit throwing interceptions. I want his offense to give him a playable field. And I want to go back to being mad at my husband for not drafting my quarterback in our fantasy league so I can root for someone I know. 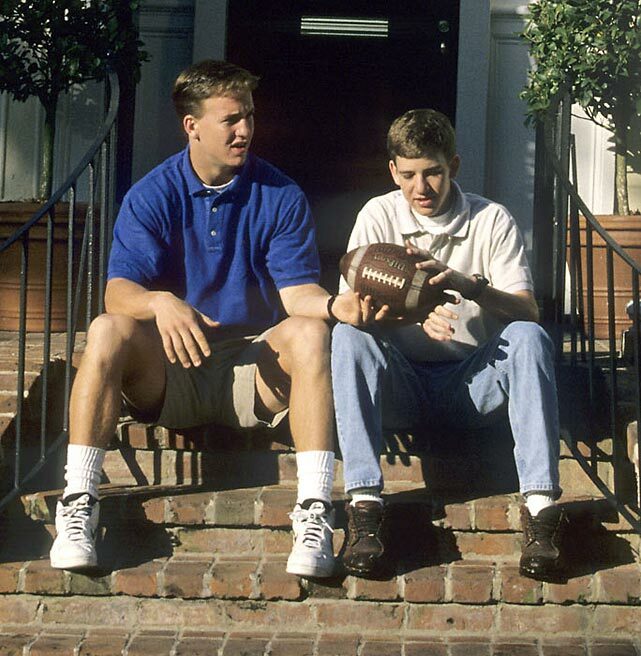 As a mom, though, I just hope that Eli’s slump and Peyton’s success won’t affect their relationship as brothers. I have a feeling they’ll get through this. Sure, there will be envy lurking inside Eli’s skull. He’ll feel defeated and angry at himself, probably a little depressed, too. I just hope he doesn’t fall apart. As for Peyton, I hope he doesn’t feel guilty for his success while his little brother struggles. I hope they can be there for each other now and after this season ends. While my own sons will never be professional athletes, I can’t help but look at the Mannings and think of my own boys. Mine are each other’s best friends. They alternately love each other, and want to beat each other to a competitive pulp. They compete for everything. Who can drink their orange juice faster, who can figure out math problems first, who gets the “good” basketball in the driveway, who snatched the last cookie. They get jealous; they fight; they freeze each other out; they compete. They compete, they compete, they compete, they compete. Yet, at night, when it’s already past their bedtime, and I’m downstairs cringing while watching Eli throw another interception, there’s no one else my competitive boys want sharing their room. I throw my head back on the couch cushions and silently curse this new feeling of loss and frustration with my Giants. Then I hear my boys sneaking out of their beds to play just a little longer with each other and can’t help but cut Eli a little slack.